Showing results by author "Alfred McBride"
Fr. 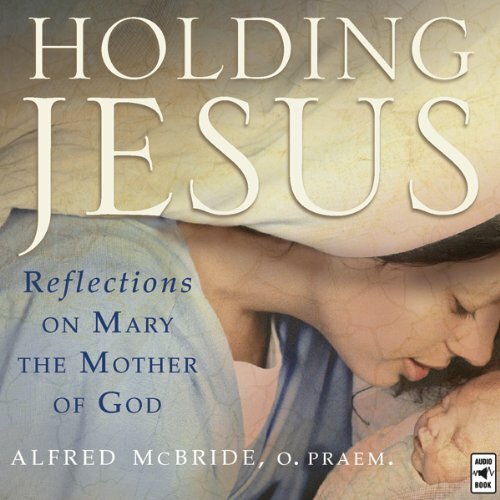 Alfred McBride uses personal stories and Scripture to show you how to maintain your fidelity to God, yourself, and others in a world that is growing increasingly resistant to accepting God's grace. Fr. 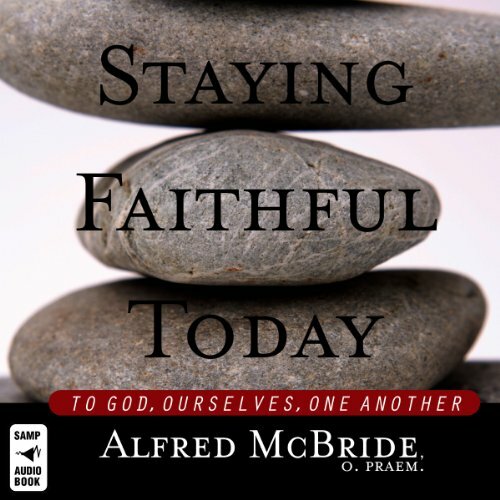 McBride not only shares his own experiences with faithfulness, but he also relies on research and advice from experts to show you how faithfulness is possible--even today.